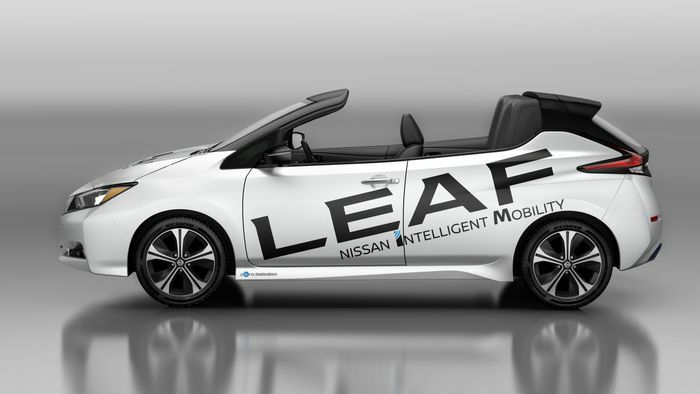 If you asked us which one major change we’d make to the current Nissan Leaf, it probably wouldn’t be taking the roof off. But let’s not dwell, because the company has done it anyway. The rear seats are raised weirdly high in the absence of a roof; so high that there’s no room for head rests. It’s like the designers hated the rear windscreen and tailgate, left in place presumably to make the open-air conversion easier, and decided to hide it with the seats. On the other hand, maybe the seats had to be lifted out of the way of the extra chassis bracing the car needed. 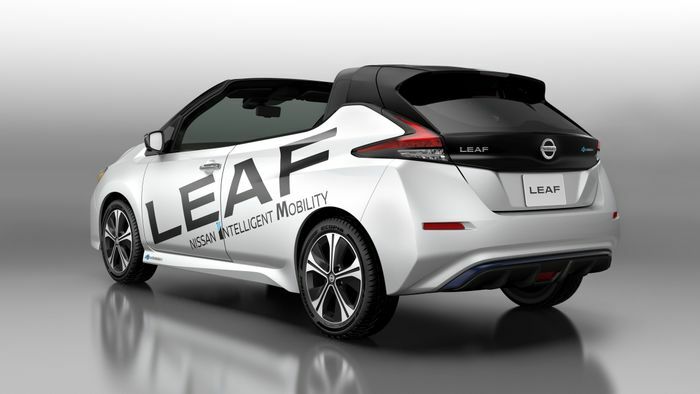 Or maybe this silent runabout is aimed at dignitaries who want to be able to see and wave at crowds more easily. 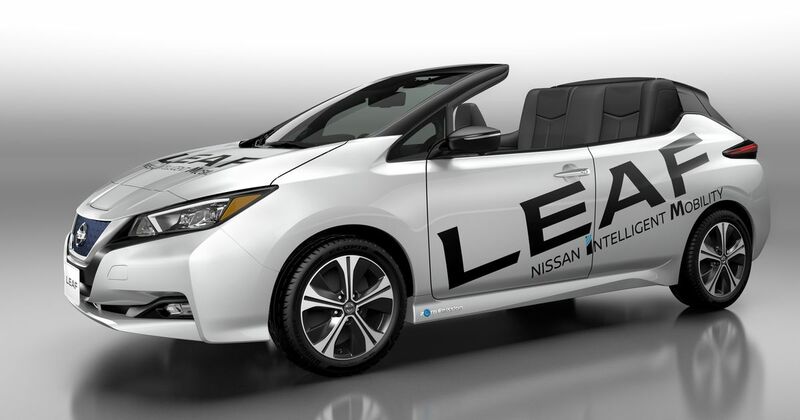 A Leaf Popemobile, perhaps? Stranger things have happened.